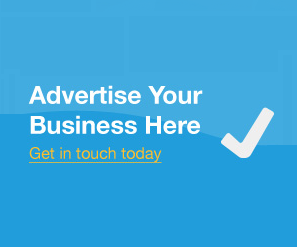 Hello Guest, members can log in. We're currently carrying out essential website maintenance. 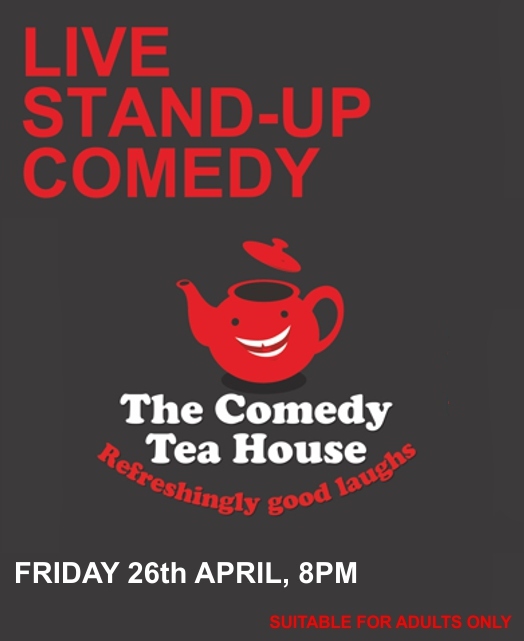 If you experience any issues, please phone our Box Office on 01205363108 for general enquiries and bookings. We apologise for any inconvenience during this time. 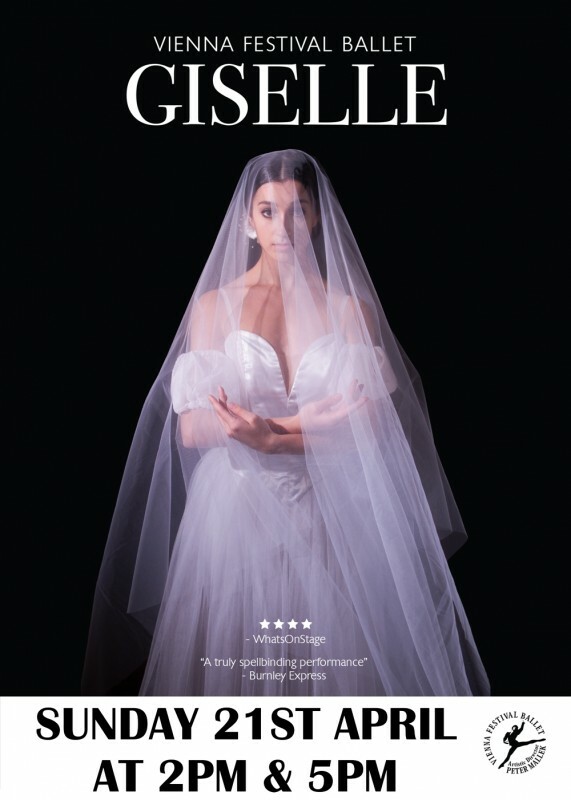 The ultimate romantic ballet, Giselle is a tale of innocence, love, betrayal and madness. One of our fastest selling shows and with the feedback we are getting from the audiences, it is hardly surprising. 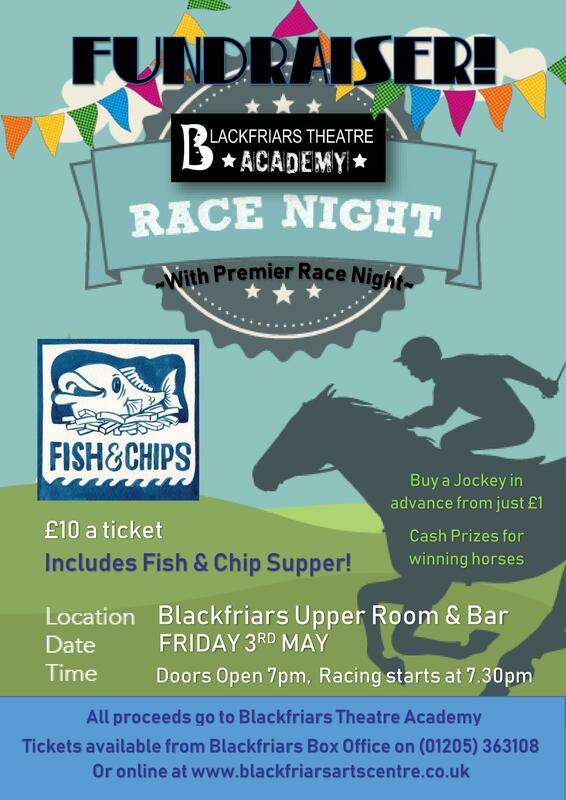 "A truly great night out." 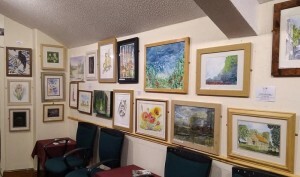 'Art Among Friends' from the Beach Hut Studio have an exhibition in the Blackfriars Theatre Boston until 28 April. Meet the artists, 7th April 5-7pm! 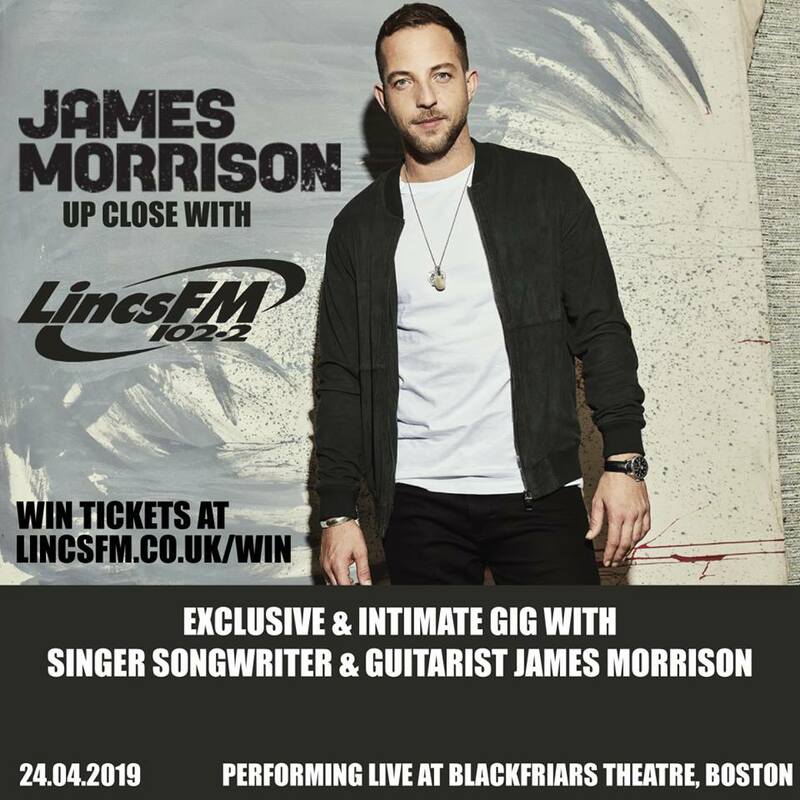 Lincs FM is bringing James Morrison to Blackfriars! 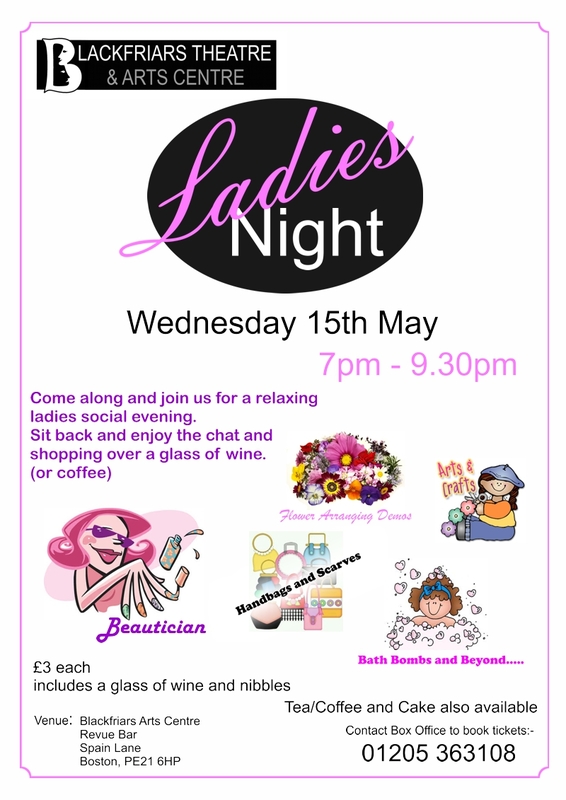 Come along and join us for a relaxing ladies social evening. Sit back and enjoy the chat and shopping over a glass of wine. 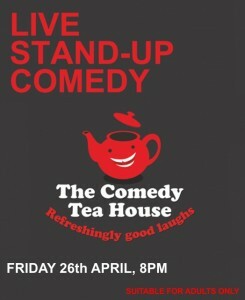 (or coffee) Tickets £3 each - includes glass of wine. Blackfriars undoubtedly plays a very important role as Boston's centre for entertainment and the arts. 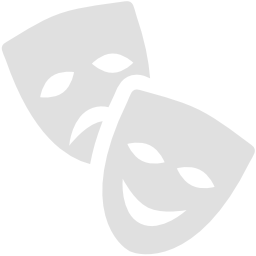 It is home to two very successful local amateur dramatic and operatic groups, as well as hosting a varied program of professional stage productions.